Waterfront II’s pet-friendly apartments in Old City, Philadelphia give residents the best of both worlds: ample space for themselves and their pets as well as convenient city living. Waterfront II offers one-, two-, and three-bedroom apartments, providing plenty of options to meet each resident’s needs. The expansive floor plans and spacious closets will be appreciated by residents and their pets, who will both have plenty of room to stretch their legs and store all of their belongings. Wood flooring is available and will be a welcome addition for residents whose pets have a tendency to shed, while the individual washer and dryer are also a great touch to cut down on unwanted pet hair. Each unit is individually climate-controlled, with working fireplaces available, allowing residents and their pets to curl up in comfort. While it may be tempting to hibernate inside Waterfront II, the local neighborhood also provides many opportunities for pet owners. The property is directly across from Penn’s Landing, one of Philadelphia’s premier arts, entertainment, and recreation sites. The Great Plaza at Penn’s Landing frequently hosts pet-friendly events like concerts and markets, and Spruce Street Harbor Park is a pet-friendly outdoor oasis during the warm months. Here, residents can walk along a boardwalk, relax in hammocks or kick back with a craft brew in seats overlooking the river, all with their pet by their side. Waterfront II’s pet-friendly apartments in Old City, Philadelphia are also situated in an area that is very walkable. Within blocks of the property are dozens of restaurants and shops—many of which are dog-friendly—as well as parks and much more, meaning there is always an adventure to be had for pet owners and their four-legged friends around every corner. 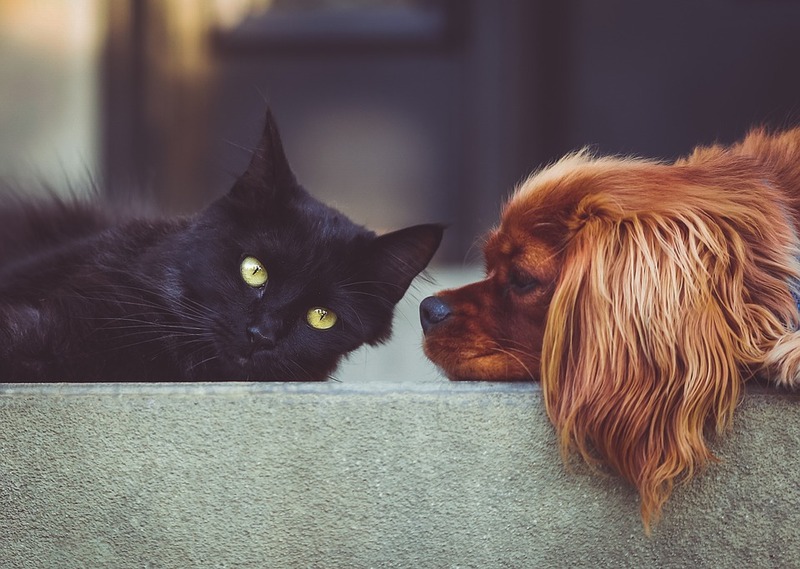 With pet-friendly apartments in Old City, pet parents can rest assured that both they and their animals are getting the most comfortable and convenient city experience. To learn more about Waterfront II, or to schedule a tour, contact us today!